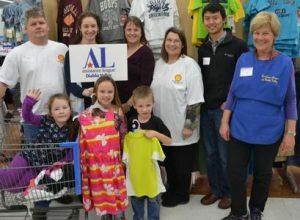 Operation School Bell, the national philanthropic program of Assistance League, exists to assist families experiencing difficulty, by providing new clothes for their public school children. 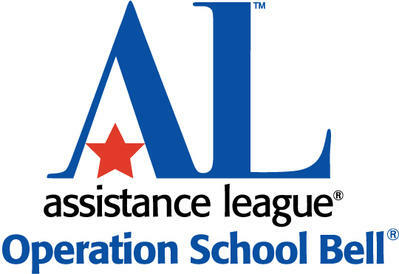 Operation School Bell serves students referred to Assistance League by the Walnut Creek, Mt. Diablo, Martinez and Pittsburg School Districts. 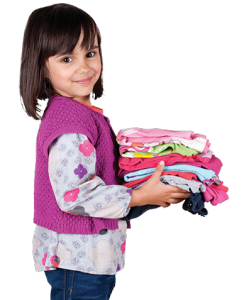 Last year each child from a uniform school received two pairs of pants (girls can receive a pair of pants and a skort), three shirts, one sweatshirt, socks, underwear and a shoe gift card. 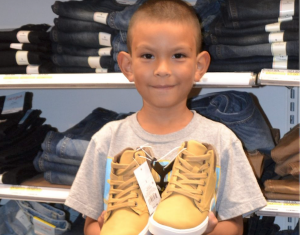 Currently, over 85% of the children receive uniform clothing, while the rest receive regular street clothes. 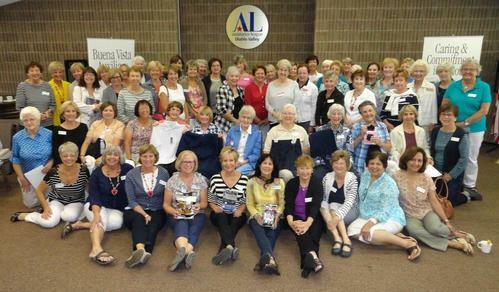 In addition to the chapter’s scheduled clothing dates, Assistance League provided an extra 3,000 shirts to clothes closets at schools. Common Threads is a new program within Operation School Bell to provide clothing to homeless high school students in connection with the Homeless Outreach Program for Education (HOPE) of the Mt. Diablo Unified School District, CA. 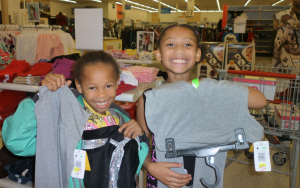 Chapter members are given ages and sizes of clothing needed by these students and shop for the items at Old Navy in Broadway Plaza Walnut Creek, CA. 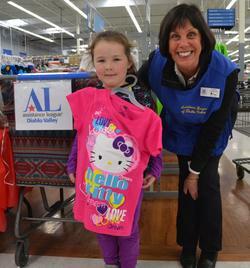 Our Members Volunteered Over 5,300 Hours for Operation School Bell Last Year! 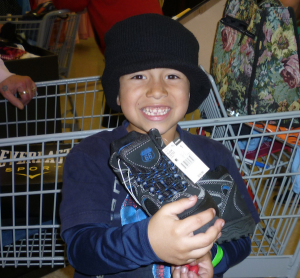 Operation School Bell members met to plan for another year of clothing over 5,000 children in Contra Costa County, CA.